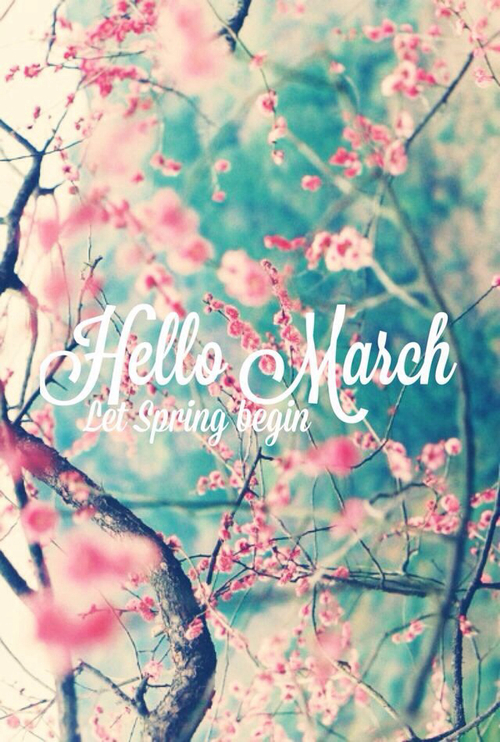 Oh HELLO March. You’re teasing us with your blossom and sunshine and pretty face… because as soon as I step outside, my warmest gloves go on, my wooly hat gets pulled down over my ears and I CAN’T FEEL MY NOSE. Over the past year award-winning photographer Jim Grover, with his Leica Rangefinder camera, has been shadowing the work of 43-year-old Kit Gunasekera. Kit is Grover’s local vicar and this amazing exhibition seeks to bring to life what it is to be a Church of England minister today. The photographer has spent time with Kit in his vicarage, his church, his parishioners’ homes, in care homes, on the streets of Clapham, and with his fellow priests in the community. While Kit may have a recognised role in the religious community, the exhibition seeks to show him as a Londoner who is an inspiration to many despite the challenges for ministry in our busy cities. After acclaimed seasons in New York and New Zealand, award-winning theatre company The PlayGround Collective come to the UK for the very first time. And we’re excited! This existential comedy dissects the stories we tell ourselves as we try to create meaning out of chaos. Action, intrigue, love and danger – all will play out in the right order. The man suffers, he overcomes the bad stuff and he finds a solution. But this show subverts playwriting as we know it. Playful with a retro video-game aesthetic, the story speaks, in a theatrically innovative way, to people’s life experiences. This is your last chance! Chris Urch’s play Land of Our Fathers is coming to London for one last time. 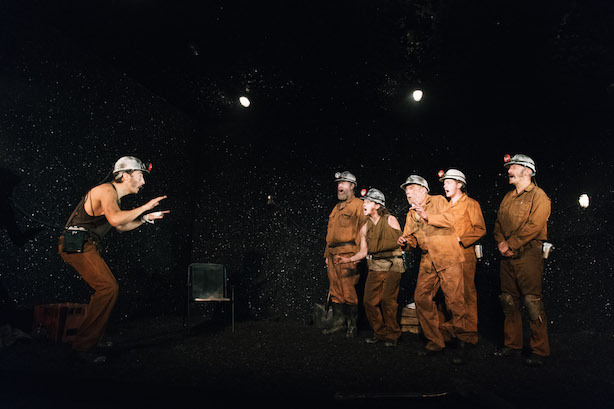 This funny and deeply moving Welsh mining drama, directed by Paul Robinson, is packed full of blistering comedy and echoes a generation of lost voices. It’s May 1979 in South Wales. Thatcher is counting her votes, Sid Vicious is spinning in his grave and six Welsh miners are trapped down a coal mine. As the men await their rescue, secrets emerge and accusations fly. Within two weeks, everything they believe in and everything they know will have changed. It’s a beautiful sunny morning in London and a sudden flash of light suddenly changes forever… I’m gripped just from reading that sentence. BU21 is based on real testimonies gathered from a variety of terrorist incidents including the 7/7 bombings, 9/11, the Paris attacks and the 2013 Westgate shopping mall attack. 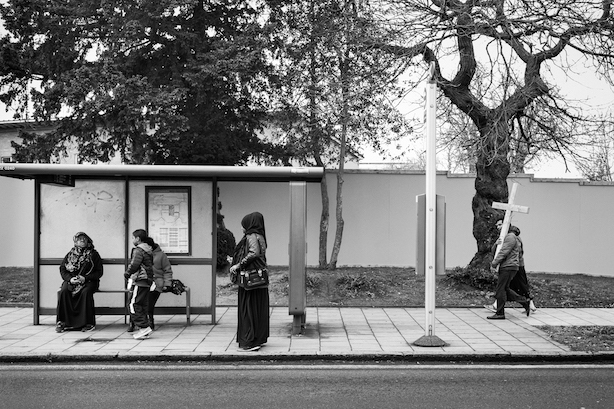 It follows six young people in the wake of a fictitious attack in the heart of London. Is this our very near future? The writer is Creative Director of a film production company specialising in documentary films about Disaster Response so he really gets to the heart of the atrocities. 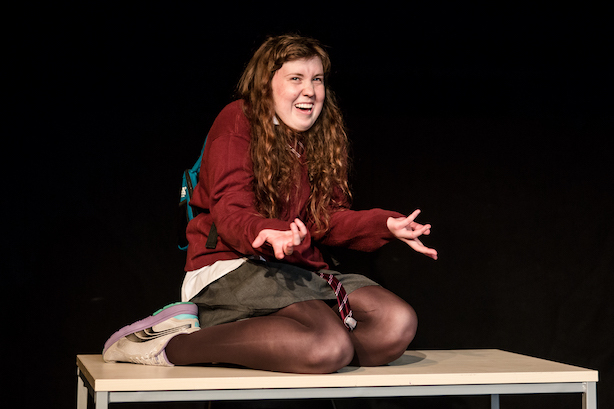 Brute was one of those shows that everyone talked about at the 2015 Edinburgh Fringe. And now it’s in London. It’s an exciting piece of new writing based on the true story of a rather twisted, horrible schoolgirl. Tennyson’s truthful writing is fearless, laced with a deliciously scabrous humour. The themes in Brute explore the economic climate, bullying and female violence along with the complexity of adolescent female friendships. Comeback Special is a take on Elvis Presley’s 1968 Comeback Special, an American TV special that was originally called ‘Elvis’, but became known as his big comeback. 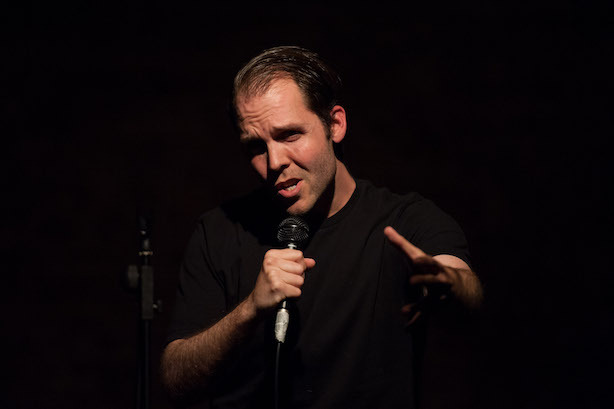 Texan theatre-maker, Greg Wohead presents a piece about traces of the past and contemporary issues surrounding identity. When Wohead came across the original 1968 Comeback Special, he was immediately struck by its potency and ridiculousness – the in-the-round set up that reflected both power and vulnerability, the idea of the comeback and the attempt to come back as the best version of oneself. 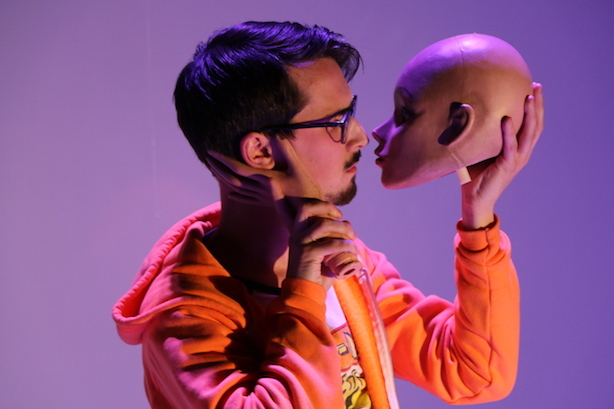 Wohead’s Comeback Special engages with a cultural conversation around gender and sexual identity and the influence of dominant cultural images. 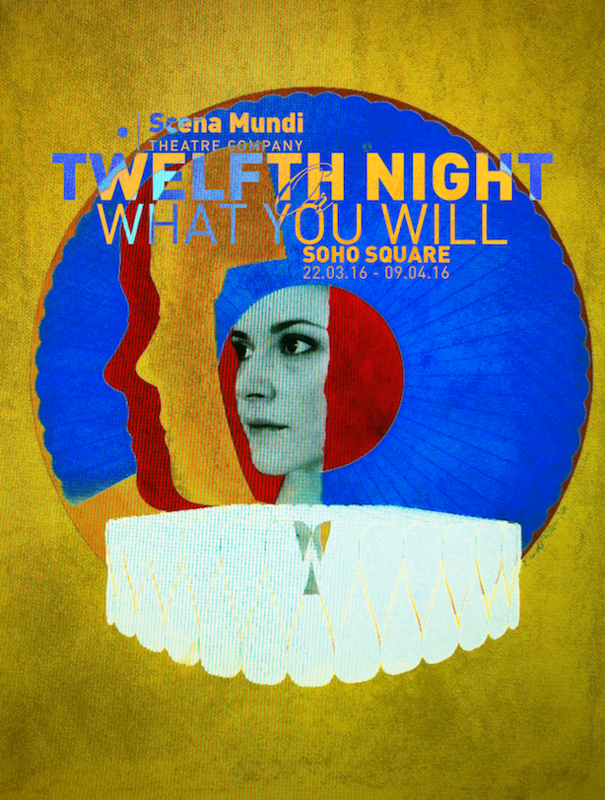 Shakespeare’s much-loved comedy Twelfth Night is being given a fashion makeover at Scena Mundi; this bold and finely crafted production takes the Elizabethan style to a church catwalk. Since its first performance on the day of the Epiphany in 1601, the lightness, fun and elegance of Twelfth Nighthave made it a favourite of theatre goers. The world of Illyria is one of disguise and narcissism where madness lurks under the surface. 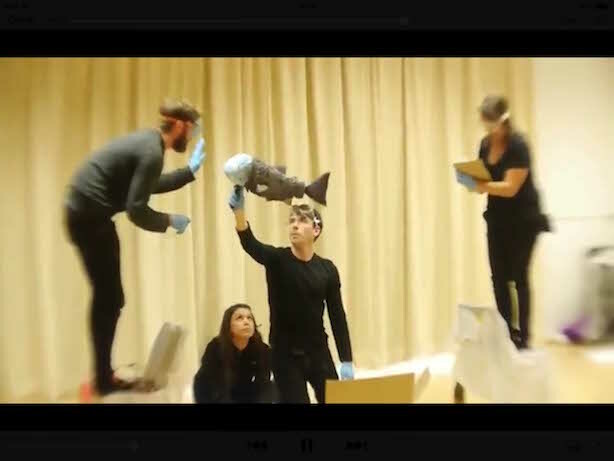 Scena Mundi’s production focuses on the bitter-sweet mood of the comedy to enhance all its diverse aspects. You probably know who Rebecca Crookshank is without even realising it. Her recent appearance on Channel 4 News has over 4 million views online. Her show Whiskey Tango Foxtrot is based on her own time in the Royal Air Force serving Queen and country. 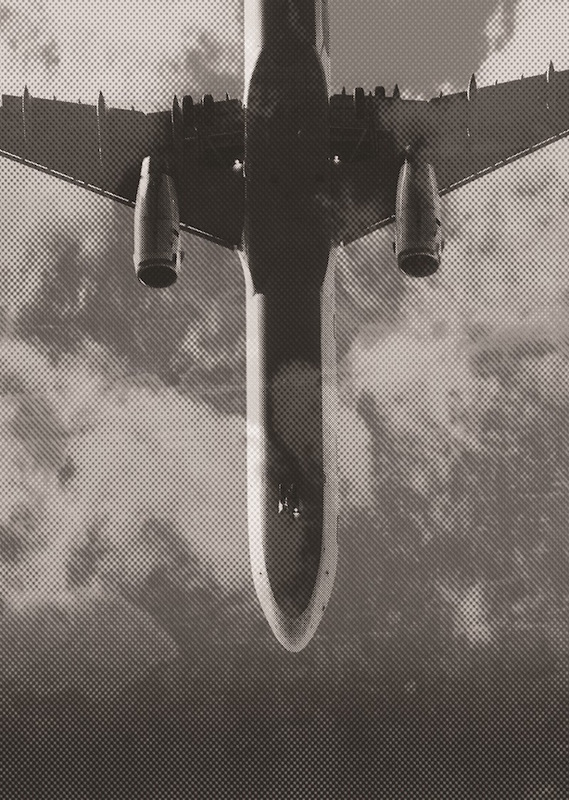 From feeling low to flying high (literally, in a Tornado F3), this is a deeply moving, hilarious and heart-warming adventure. Whiskey Tango Foxtrot highlights the challenges women face in being defined by their gender and celebrates the wonderful women who forged a path for others. 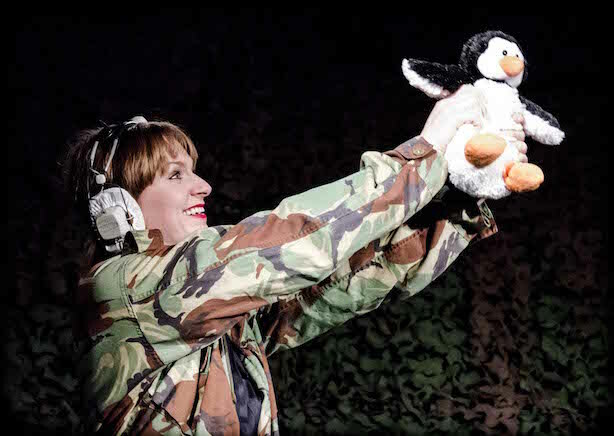 Crookshank’s anecdotes about her time in the Air Force mix the serious and the comic to great effect interspersed with her own video footage to really emphasise the reality at the heart of her story. You can catch the show in London at the Rose and Crown Theatre from 14th-18th March and it will have some more London dates in April too. Although it sounds like a children’s tale, the reality is that fish are slowly starting to disappear from our rivers and seas. Research shows that wild fish could be a thing of the past by 2048 which is a really terrifying prospect. Leaper: A Fish Tale follows one fish’s magical quest against the ever-growing natural and man-made monsters in our waters. How can one little girl help to stop this? Using their signature blend of beautiful puppetry and mesmeric music, Tucked In explore the colourful and breathtaking world beneath the water’s surface. One of the things the show wants to do is prompt more debate amongst children on these important issues so that hopefully their young minds can help to discover a way to create a sustainable future for life in our waters. Leaper is touring the UK but will be at Lyric Hammersmith and Greenwich Theatre during March.